This week on the Talk Theatre In Chicago podcast Tom Williams talks with Steve Pickering, the veteran actor and one of the stars of The Little Foxes at the Goodman Theatre. Steve talks about The Little Foxes and Lillian Hellman. 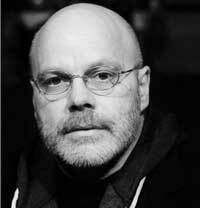 He also talks about his long association with the Goodman Theatre and his time as artistic director of Next Theatre.